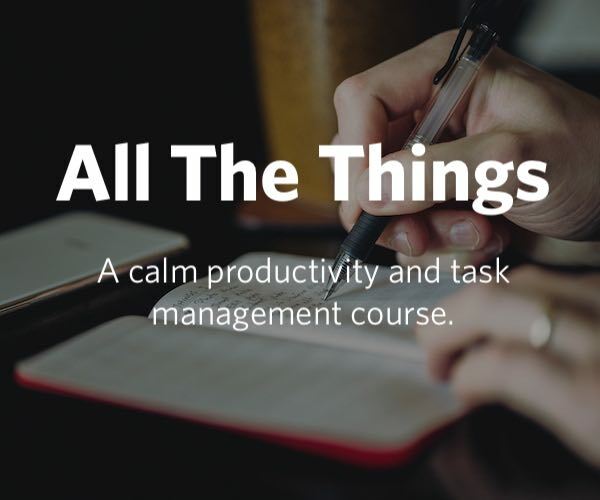 Wired In is about letting others know when you’re getting things done. Your friends and coworkers don’t mean to interrupt you while you’re in the zone, they just have no way to know that you’re in the middle of something big. 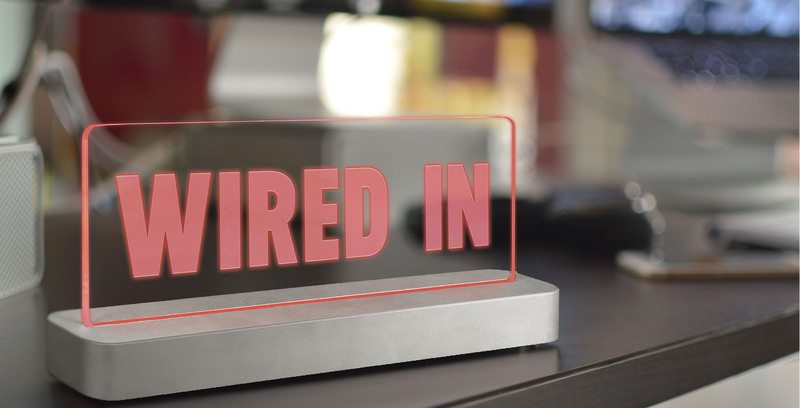 Your Wired In sign comes with a beautiful rounded aluminum base, bright, adjustable LEDs, and an interchangeable custom laser etched acrylic with your favorite saying that lights up when you’re busy. Wired In was built for the way you work by a team of engineers, writers, and designers. Our iOS, OS X, and Apple Watch apps give easy access to control your sign via keyboard shortcuts, simple gestures, IFTTT integrations, or even Siri. 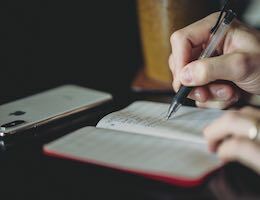 Whether you’re a writer ‘In the Zone’, a podcaster ‘On Air’, or a developer ‘Wired In’, your sign will let others know you’re busy, so you can get things done. Wired In is available for preorder on Kickstarter in both individual and team packages. Get your team Wired In, preorder your signs today. Our thanks to Wired In for sponsoring the RSS feed this week.